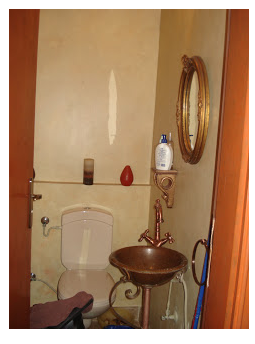 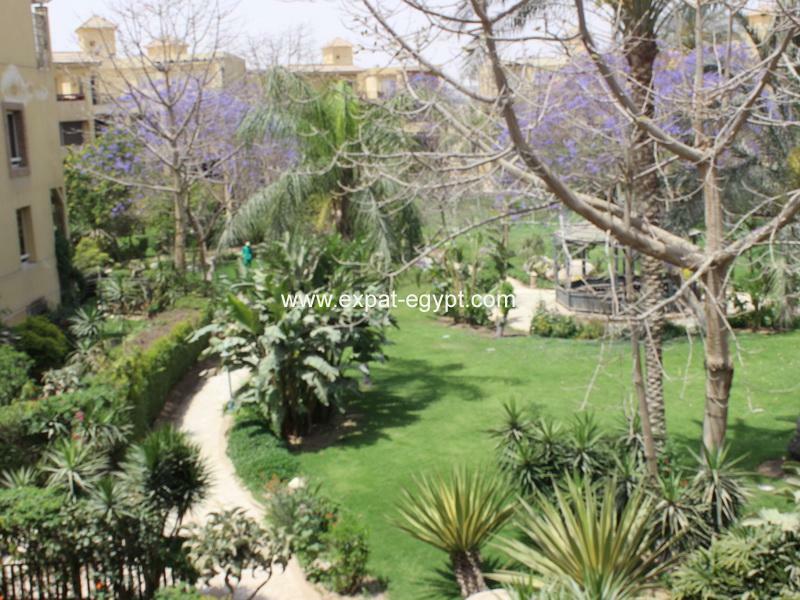 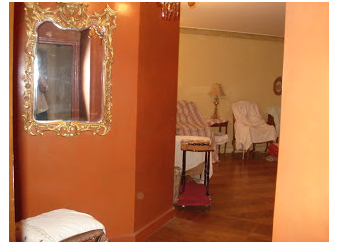 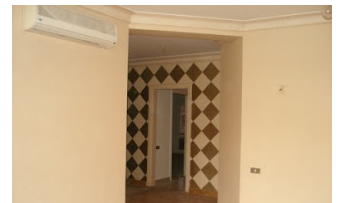 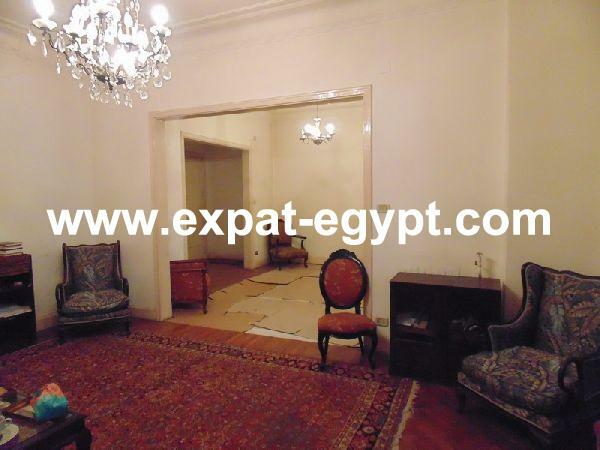 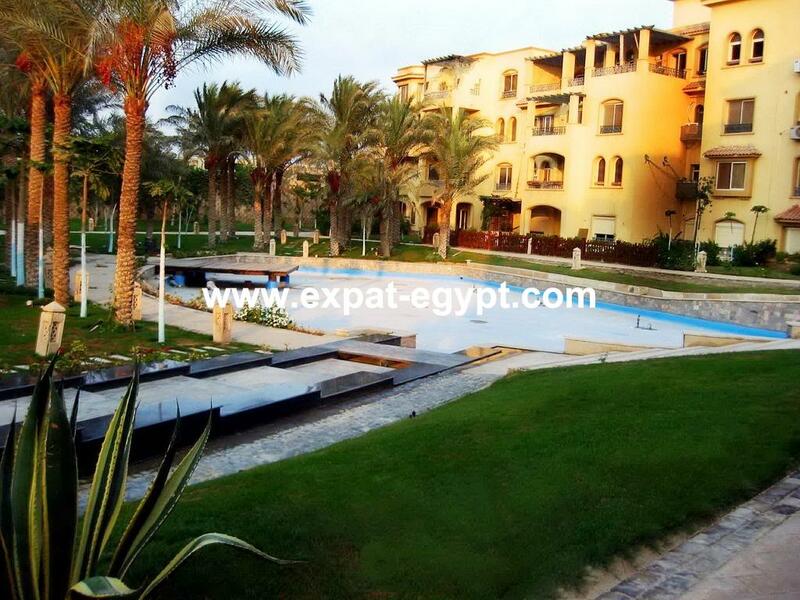 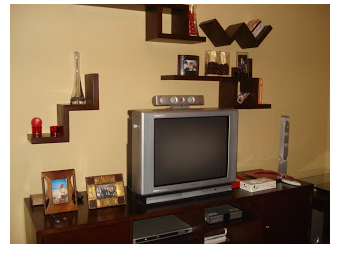 egypt real estate:apartment for rent furnished inside compound city view at cairo alex desert road close to pyramids 15 min away from smart village 20 away from industrial area . 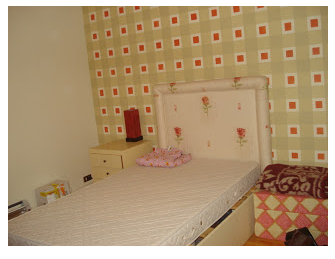 consist of: reception 3 piece, bath for guest, one master bedroom with private bath, 2 bedrooms, bath room, equipped kitchen, the apartment wooden floor, fully air conditioned , all appliances, terrace overlooking the green area, 2 parking spot, internet connection. 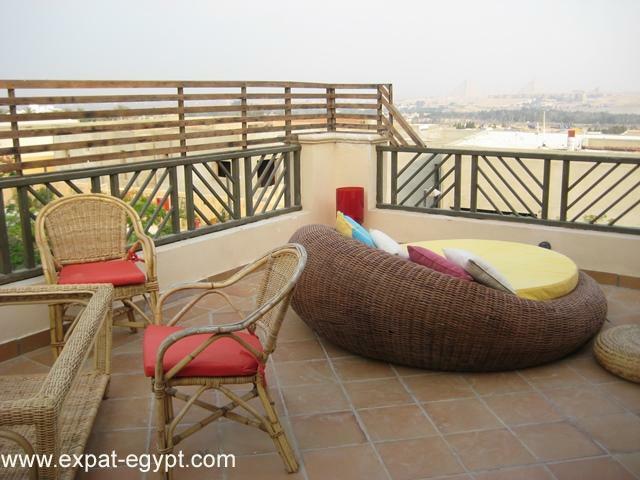 the apartment suitable for expat working in smart village and industrial area at 6 october city and pyramids area.